The Pewter Mug North opens its doors to a very warm welcome! Copyright © 2019. 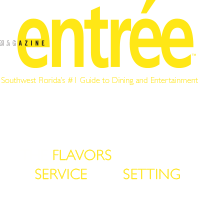 Entree Magazine All Rights Reserved.